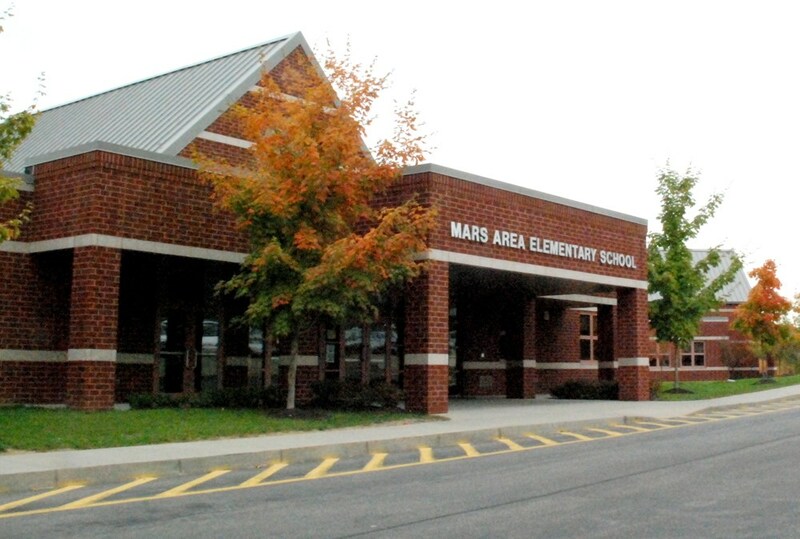 Mars Area School District has posted its report cards for the Third Nine Weeks of the 2018-2019 School Year for all students in Grades 1-12 to the Skyward Family Access portal. Parents may log in to Skyward via the “Student Information System” link on the District’s website, www.marsk12.org, (or directly at https://skyward.iscorp.com/scripts/wsisa.dll/WService=wsedumarsareapa/seplog01.w) using the login information provided by the District. Paper copies of report cards will not be mailed home; however, parents who do not have access to the Internet may request a copy of their student’s report card by contacting the appropriate building principal. 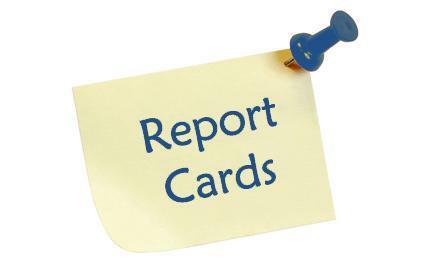 Requested copies of report cards must be picked up at the student’s school building.